Home / Resources / Cost To Adopt A Child From An Orphanage? Adopting a child from an orphanage can be very rewarding. Often these children come from very poor countries. Adoption provides them with opportunities that they would never have in their own countries. Parents must consider: How much does it cost to adopt a child from an orphanage? Adoptive family magazines conducted a survey of parents who adopted their children from 2012 to 2013. 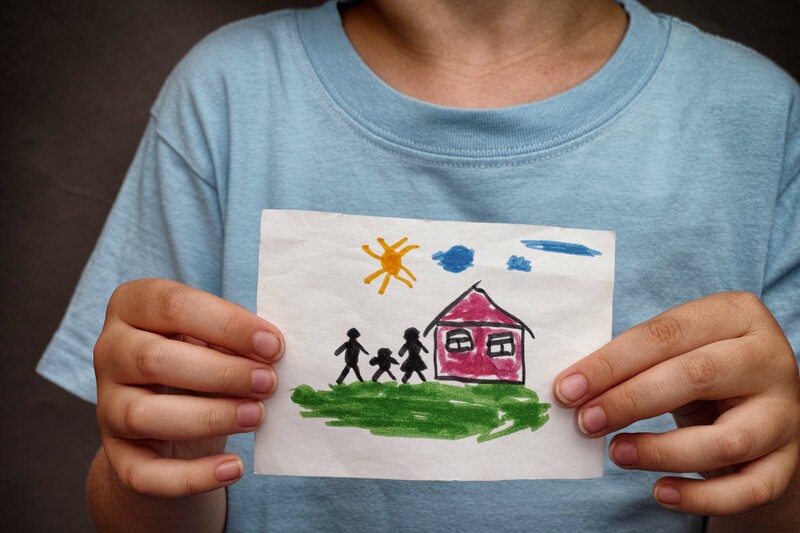 This survey found that parents who adopted from orphanages paid an average of $39,000. These fees include the cost of lawyers and agency fees as well as travel costs. Adopting a child internationally can be very complicated. There are many agencies available to help with this process. Can I Adopt From An American Orphanage? 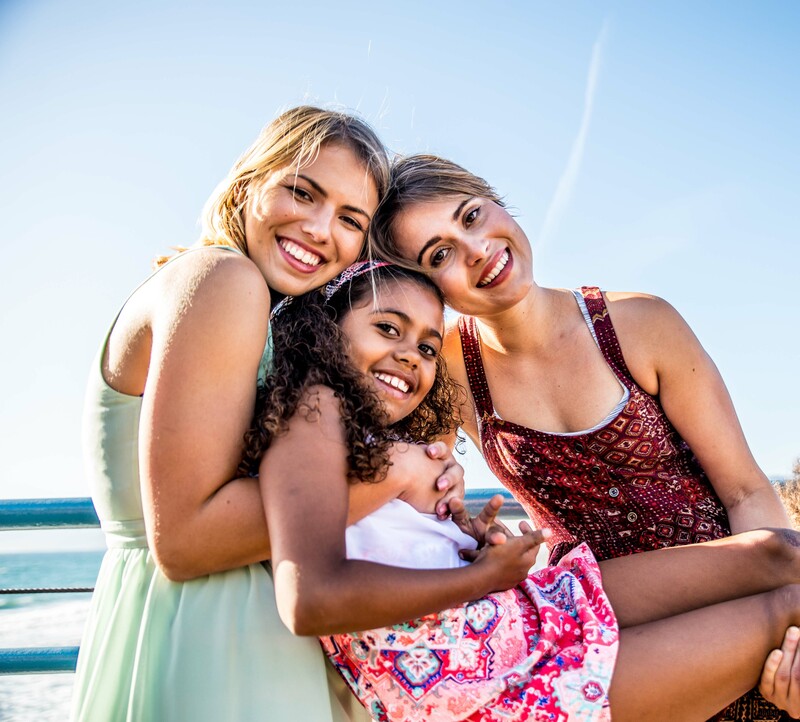 Originally in the United States when children lost their parents or for other reasons needed support, they went to live with relatives or neighbors. In the 1800’s the United States established orphanages due to an explosion of immigrants. The reasons that children needed help were very similar to the reasons children need help today. Their parents died due to epidemics or disease. Some parents were unable to economically provide for their children. Other parents were unable to take care of their children because of drug and alcohol abuse. By the 1850s many orphanages had become overcrowded and little better than prisons. In the mid-1800s Charles Brace established The Children’s Aid Society. Brace believed that children would have a better chance in a home with parents and exposed to normal society. Children were sent west on trains. They were sent to towns and placed in homes with families that had already been pre-approved by their communities. This was the beginning of the American foster care system and the end of orphanages in the United States. Today orphanages do not exist in the United States. Instead, there are residential treatment centers, boarding schools, and group homes. Foster care is the main way that the United States cares for children that do not have parents capable of caring for them. If you want to adopt a child from an orphanage, then that will have to be an international adoption. The State Of Overseas Orphanages UNICEF estimates that there are over 153 million children in orphanages across Europe, Asia, South America and Africa. These children live in large wards with very little interaction with adults. When you enter these wards they are eerily silent. Unlike children in a loving home, these children do not cry for comfort or attention. They have learned not to cry because they will not receive any comfort. There is not adequate staff to meet these children’s needs for emotional support. The children receive minimal care. They are kept fed and clean. There’s no time for anything else. The loneliness of these children is much more than sad, it’s tragic. Human brain development in young children requires stimulation and social interaction. These children fail to produce hormones that stimulate the growth of their brain and body. Instead, they produce high levels of the stress hormone cortisol. Cortisol negatively impacts the structure of their brain and body. The lack of care is devastating to these children’s futures. Their average IQ is 20 points lower than the average non-institutionalized child. The situation results in high levels of depression, anxiety, apathy, and restlessness. Behaviors common in children from orphanage are disobedience, hyperactivity, and attention-seeking. They tend to have sleep disorders, eating disorders and lower levels of social maturity. These children lack attentiveness, concentration and communication skills. Physically their head circumference, height and weight lag behind their peers. Adopting a child from one of these orphanages is literally saving their life and their future. If you have the time, money and patience it is a great act of love. Knowing the state of their life may make you really want to know how much does it cost to adopt a child from an orphanage. The above costs do not include the cost of travel. 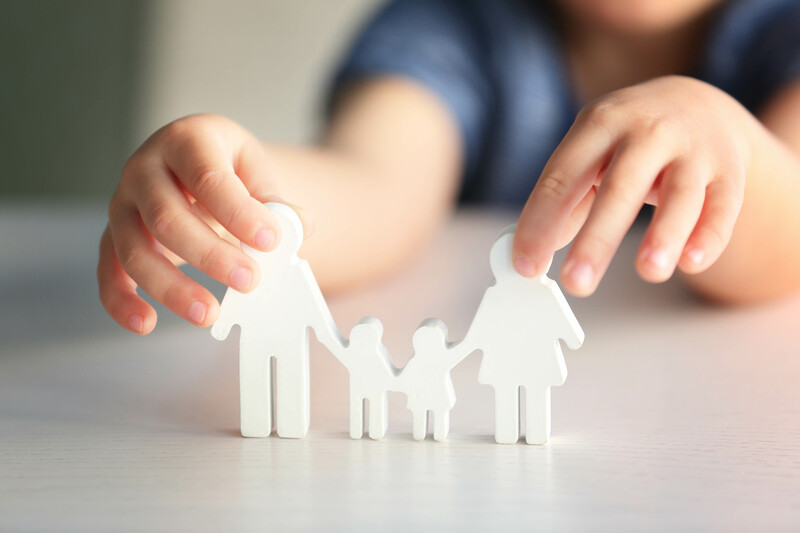 Most countries do require that at some point the adopting parents come to the country where they are adopting the child. The cost of travel varies depending on the accommodations ordered by the parents and the length of time required to be in the country. You should probably budget $8,000 to $10,000 for travel expenses. International Adoption RiskThere are risks associated with any adoption. However, there is some unique risk associated with international adoptions. Knowing and understanding this risk ahead of time can help you avoid it. In an international adoption, it is important to be certain that the child is legitimately an orphan. There have been cases that children have been stolen from their parents. The child might have been forcefully kidnapped from their families. In other cases, the family has been coerced into giving up their child. Finally, families have been convinced that the child is simply leaving to go off to school. The parents don’t even understand that their child is being permanently taken away from them. The best way to avoid this pitfall is to employ a reputable agency. Be certain to very thoroughly research the agency that you intend to use. A reputable agency will have conducted a thorough background check on any child that they place in your custody. Another reason to make sure that you have a reputable agency is that a disreputable agency may take your money and vanish. Now you have a good idea of how much does it cost to adopt a child from an orphanage? The cost of adopting a child from it an orphanage is dependent on the country of the child’s birth. Including travel, the adoption may be as inexpensive as $25,000 in Thailand. It may also be as expensive as $45,000 in Poland. 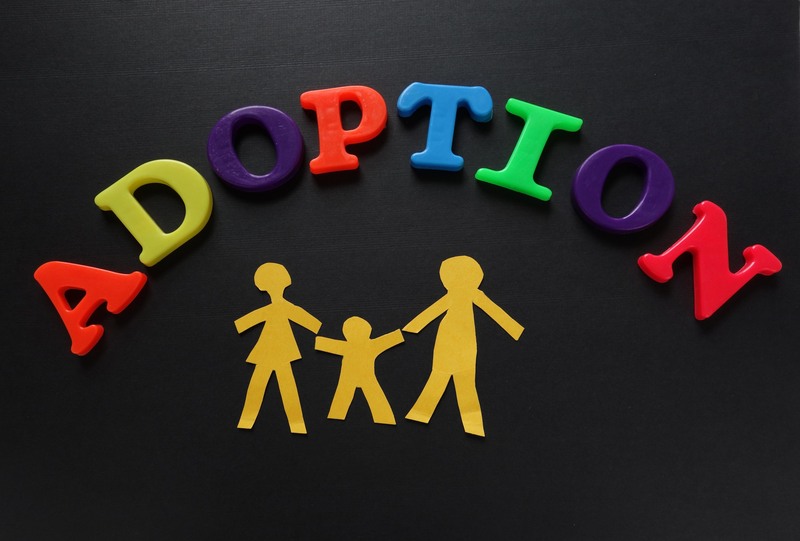 The cost of adopting a child ranges between $2500 and $45,000, depending upon which method of adoption of family chooses. This cost varies depending on rather or not the parents decide to use an agency. 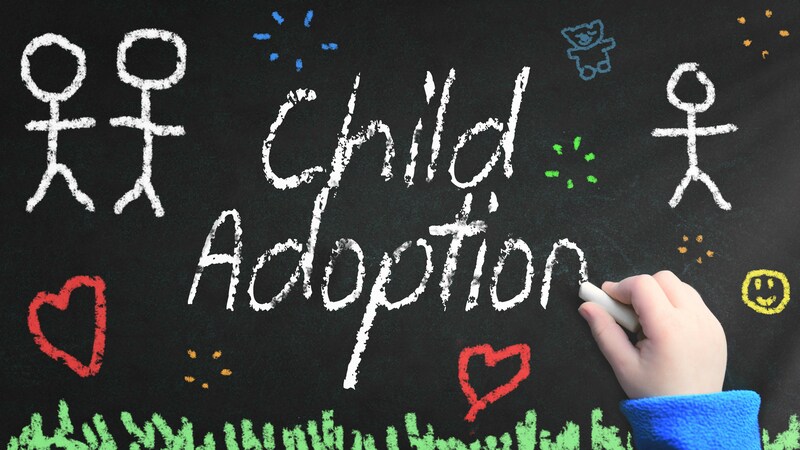 Parents may choose to adopt a newborn child, a foster child, or an international child. 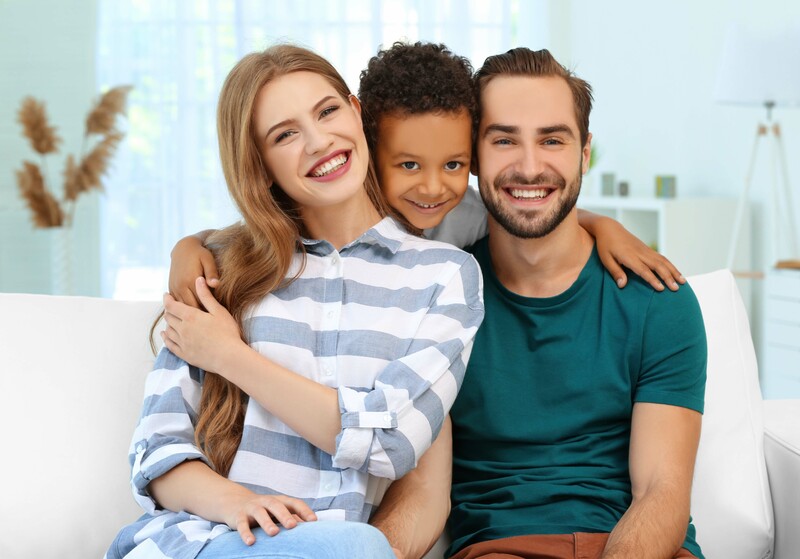 How Much Is The Average Cost Of Adoption? The average cost of a newborn adoption varies. 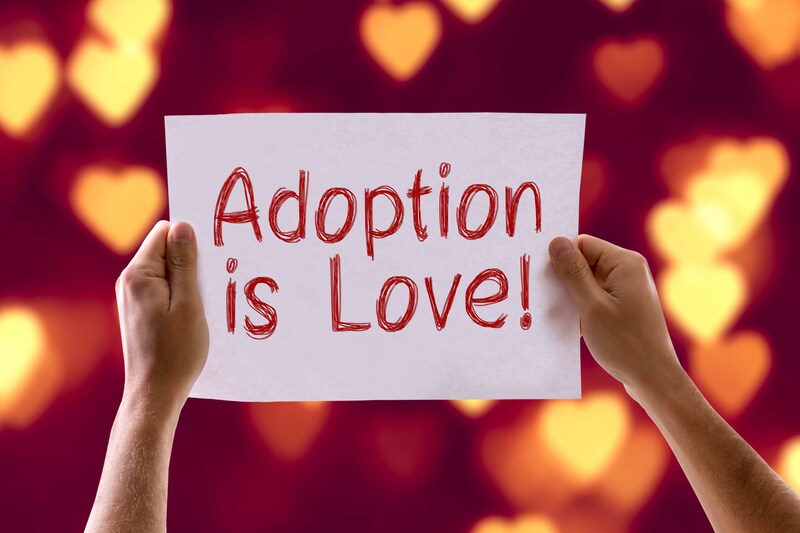 It depends on if it is an independent adoption or an agency adoption. 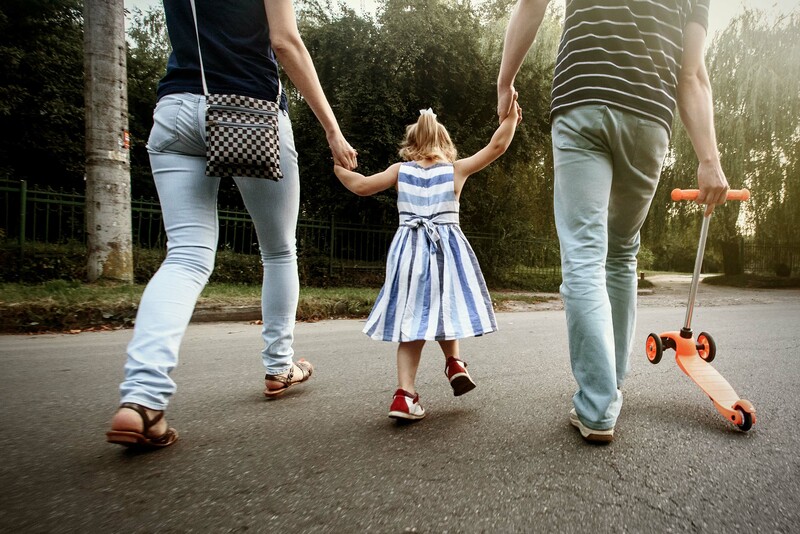 The average cost of an independent adoption is $34,093. The average cost of agency adoption is $39,966. This is according to adoptive family magazine survey which Included parents that had adopted in 2012 to 2013. Can You Adopt A Baby For Free? If you are the foster parent it is possible to adopt a baby for free. You have to remember that babies rarely become available in the foster care system. You are much more likely to find a child between the ages of 3 and 18.